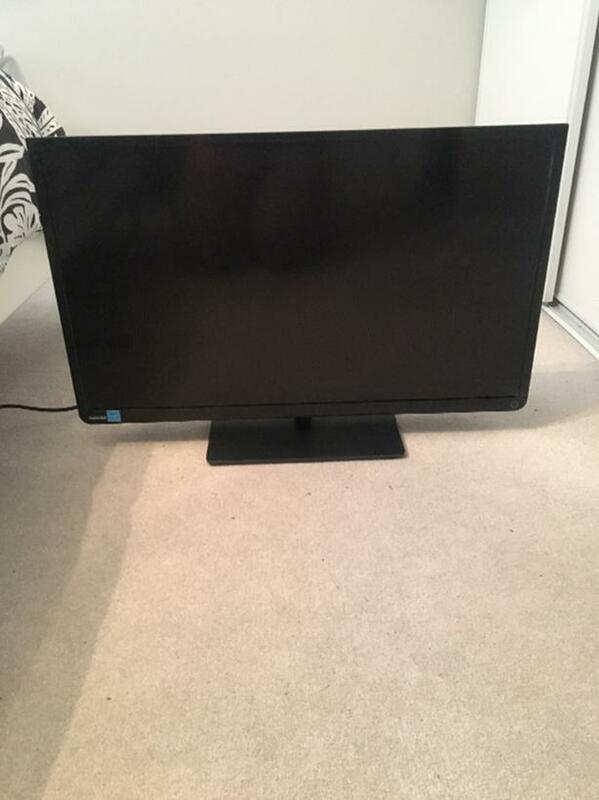 Toshiba tv 29 inch. Great condition barely used. Comes with converter.